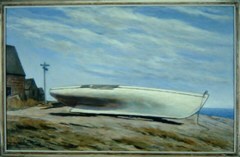 c. 1940, oil on canvas, 28 x 44 in. 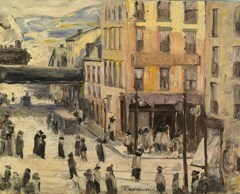 c. 1933, oil on canvas, 24 x 42 in. 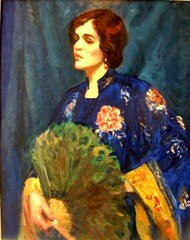 c. 1913, oil on canvas, 20 x 25 in. 20 x 23 1/2 in.